Geotechnical investigation is important for construction of building as owner or his authorized agent have to submit this document to building official during submission of approval requirement and for design suitable foundation system. a. A drawing of site showing location of bore holes for subsurface investigations. b. An entire record of soil boring, log of penetration test and also soil samples should be provided in report which facilitates foundation engineer to determine variation in bearing capacity and settlement. c. A complete record of soil profile. d. In case of water table encountered in project site, the elevation of ground water table should be included. 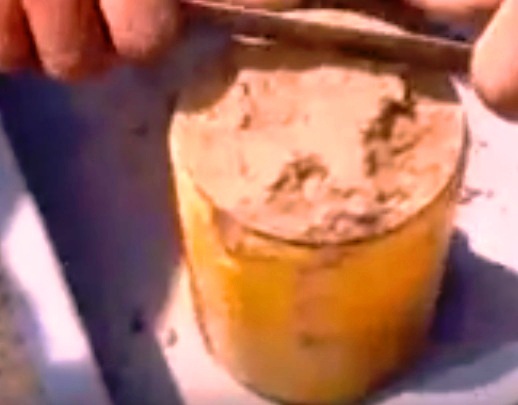 We have published post about determination of ground water level in our previous post. Mitigation measures for liquefaction where liquefaction susceptibility soil and seismic activity are encountered. Any possible influences of loads arrived from surrounding structures. g. Special provision for design and also for construction for foundation supported on soils having expansive nature when required. h. Installed capacity of deep foundation. i. 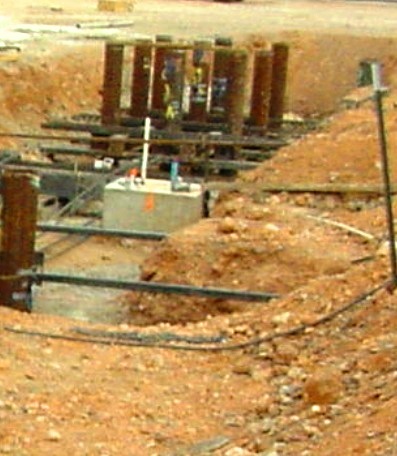 Recommended spacing of foundation elements (say piles or piers) measure by center to center distance. l. Reporting and inspection procedures which facilitates to determine imstalled capacity of foundation elements. m. Requirements for load test; we will learn the topics as per IBC. n. Durability aspects of foundation elements considering surrounding environment. o. Group action of foundation elements; usually reducing while action, if applicable.